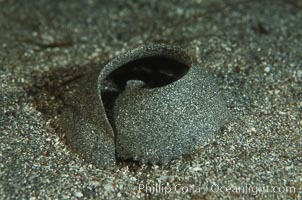 Moon snail sand collar (egg case). 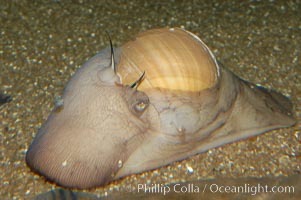 Moon snail, Polinices lewisii Photo. 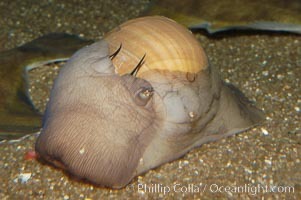 Lewiss moon snail, mantle extended to nearly cover shell. Moon snail, Polinices lewisii Picture. Lewiss moon snail, mantle extended to nearly cover shell. Stock Photography of Moon snail, Polinices lewisii.